A new school year is here and our motherly responsibilities have shifted into high gear. If you’re anything like me, you spend the day wearing many hats simultaneously. Of course, you’re always mom, but you’re also teacher, chef, counselor, laundress, chauffeur, manager, etc. Your responsibilities include cooking, etching, driving, folding, sweeping, hugging, and nurturing, just to name a few. I’m sure you’re well aware that trying to keep up with all those tasks can soon become overwhelming. In the blink of an eye, you find yourself buried alive under dozens of responsibilities. 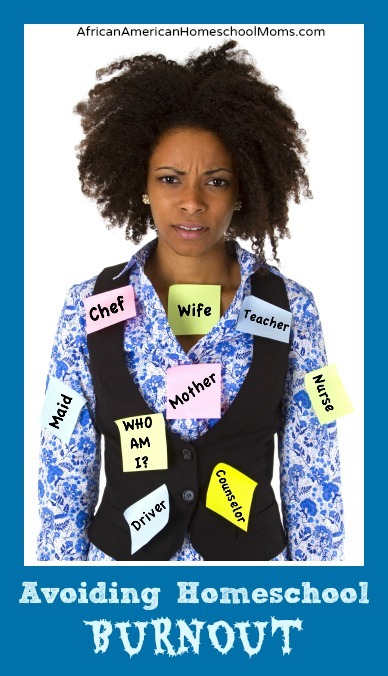 Beware busy mom, motherly burnout may be lurking just around the corner! Let’s start the school year right by making sure we’re aware of the symptoms of burnout. Understanding the symptoms now can help avoid a devastating crash and burn later this school year. Motherly burnout does not have to be a fact of life. There are things we can do to prevent becoming a burnout victim. Checkout these five tips and put them into practice today. Lower your expectations. You don’t have to do everything. In fact, you won’t be able to do everything. Don’t berate yourself if the house isn’t dust free every day. Don’t give yourself a mental beating if each meal you serve isn’t gourmet quality. Stop blasting yourself for not having time to get everyone’s hair twisted or braided perfectly before heading out the door to lessons. Prioritize. Recognize that everything can’t be at the top of your to do list. Determine what’s most important and start there. In my household, the most important things are homeschooling, meals, and laundry. Review your household responsibilities and talk to your family. Together, determine your family’s top three priorities. Require children to help out. One of the reasons many of us are struggling under the heavy weight of responsibility is because we don’t require our children to help out around the house. When children help out with dishwashing, laundry, sweeping, and vacuuming, and even cooking (depending upon the age of the child) the motherly load we carry is lightened. Be flexible. Be willing to change when you see something is not working. This is not a failure; it’s merely a readjustment. If the science curriculum you’re using is too hard to teach or the number of toddler playdates is draining you, make some changes. You’ll feel less stressed and your family will too! Plug into a support system. Please put down that Superwoman cape and stop trying to fly solo. Homeschooling is much easier when you have a support system. 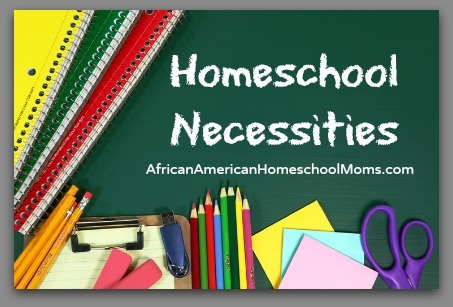 Find fellow homeschool moms in real life and/or online share your struggles. Most are eager to connect and you’ll soon be reminded that you’re not alone! Have you ever experienced motherly burnout? If so, how did you handle it?